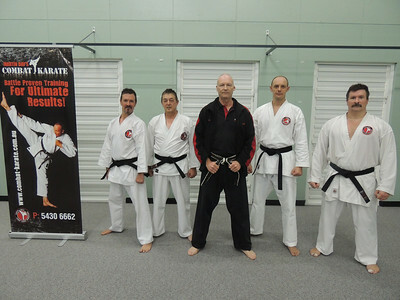 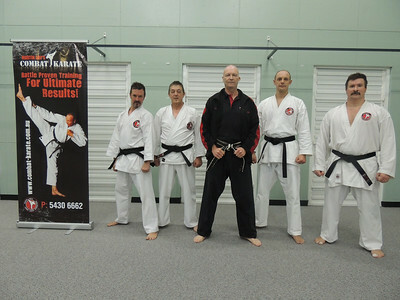 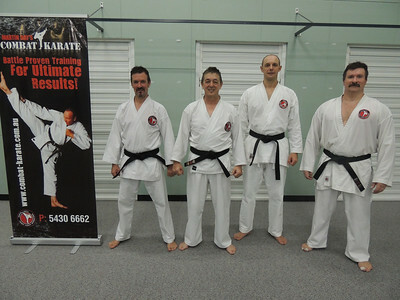 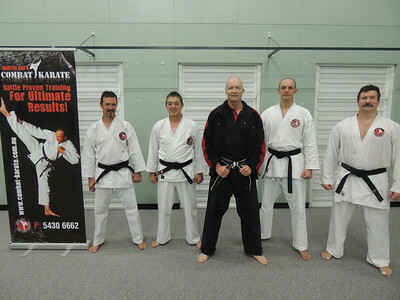 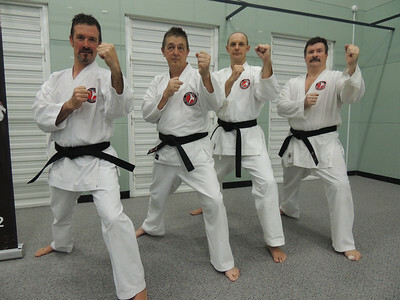 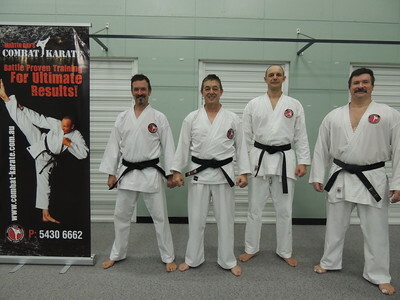 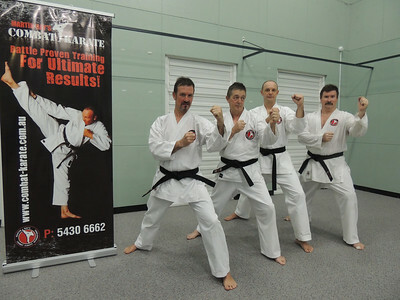 Congratulations Garry, Andy, Nigel & Joe for passing a VERY hard Black Belt Grading! 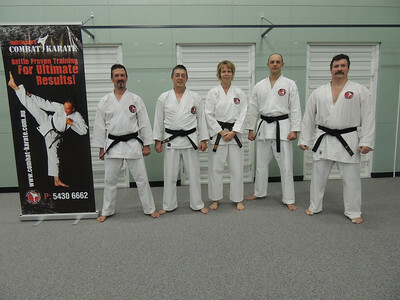 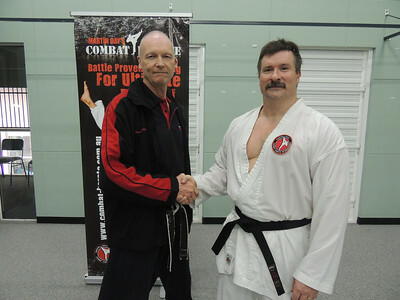 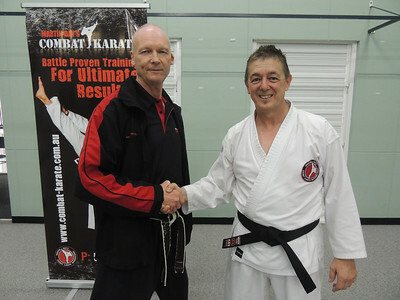 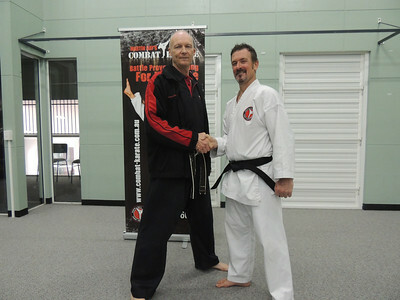 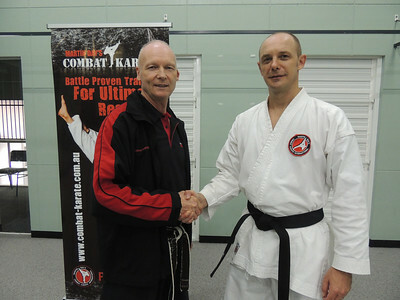 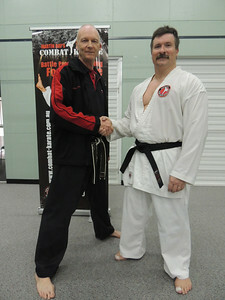 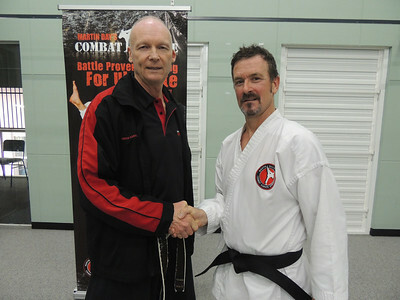 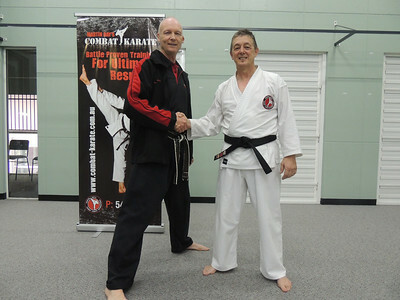 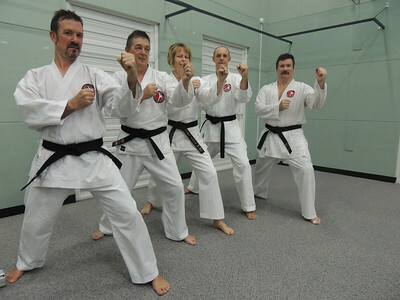 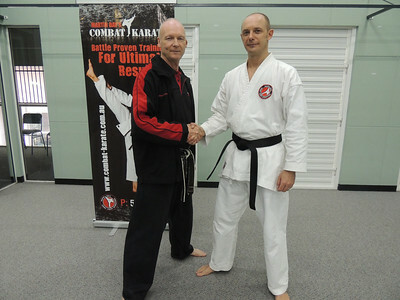 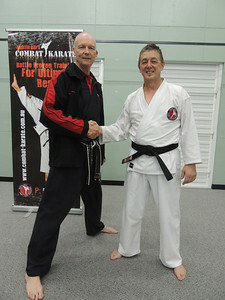 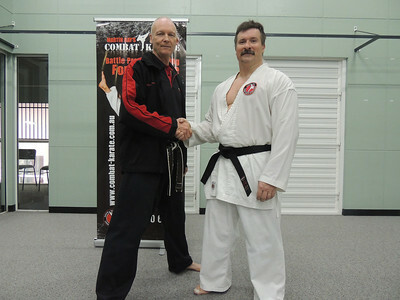 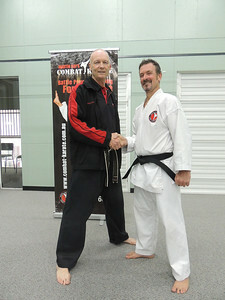 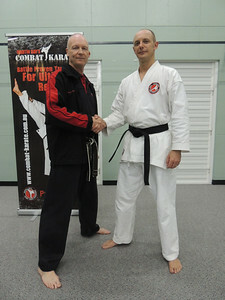 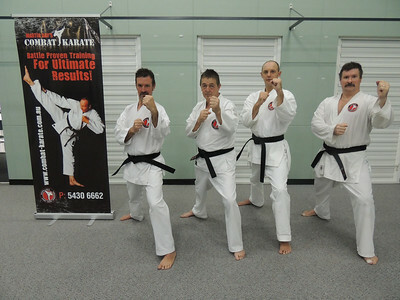 First Combat Karate Noosa Black Belt Grading - All Passed to 1st Dan! 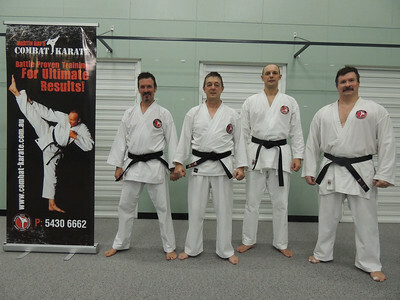 WELL DONE Garry, Joe, Nigel & Andy!